Firefox Screenshots has been a smash hit for Mozilla; initially launched as the Page Shot experiment as part of the — now retired — Firefox Test Pilot program, it was later integrated natively in the Firefox browser. Firefox supported screenshot functionality previously; Mozilla added screenshot capabilities to the — now also removed — Developer Toolbar. 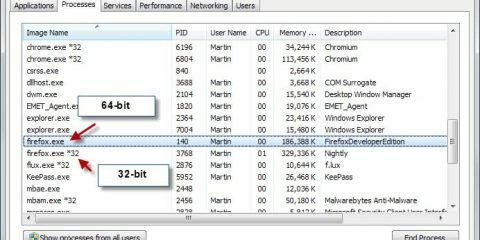 Mozilla implemented the functionality in a way that was confusing to users as “save” did not save the screenshot to the local system but online on Mozilla’s server. Mozilla planned to address this by renaming save to upload. The change won’t be necessary anymore going forward, however, as Mozilla revealed that it plans to shut down the upload capabilities of Firefox’s screenshot tool. Mozilla revealed that the local saving option is “considerably more popular” than the upload option. The organization made the decision to remove upload functionality to “offer a simpler user experience”. The screenshot tool is a popular application in Firefox. 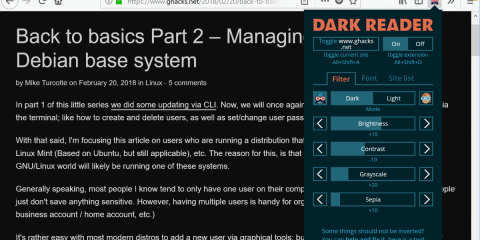 I have to admit that I did not use it much; my main reason for that is that I prefer to use a third-party tool — PicPick if you are interested — that runs on the desktop for that instead. It gives me better flexibility and does not restrict usage to a single application. I’m not aware of a third-party extension to take screenshots and upload them to a server on the Internet; if you know of any free free to leave a comment below. Ghacks needs you. You can find out how to support us here or support the site directly by becoming a Patreon. Thank you for being a Ghacks reader. 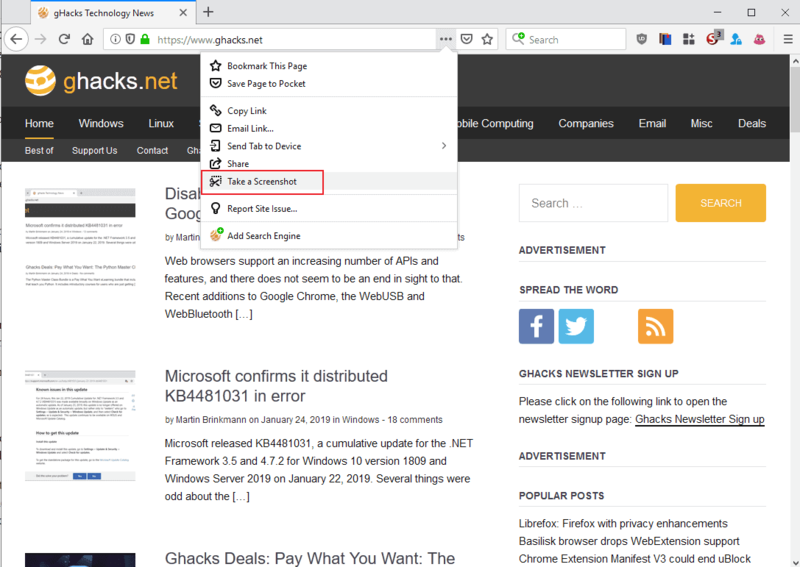 The post Mozilla to remove Firefox Screenshot upload functionality appeared first on gHacks Technology News.